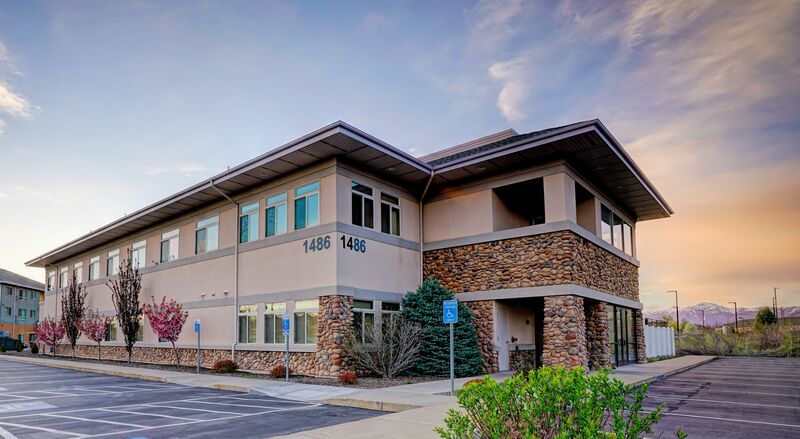 Newmark Knight Frank recently facilitated the sale of two medical office buildings in Murray, Utah, and Ogden, Utah, to MB Real Estate for $12.6 million. The two buildings comprise 47,468-square feet and are occupied by Mountain Medical Physician Specialists. The seller was Mountain Medical Imaging. The transaction closed Dec. 23, 2016. The NGKF team involved in the deal included Garth Hogan, Todd Perman, Jonathan Kesler and Dana Hamric.